Recreational Badminton hearkens back to the soul of the sport – passion. The light-hearted sessions provide an environment that allows members to pursue their interest in badminton. Once every week, members gather after assembly for 2 hours of immersion in one of Asia’s favorite sports. Weekly training sessions are not Recre Badminton’s only fare. 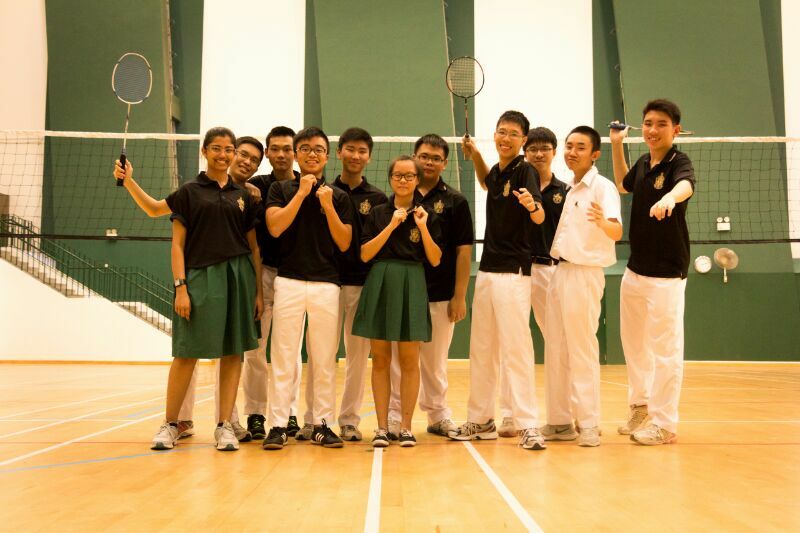 Members can look forward to friendlies with Recreational Badminton teams from other schools like AndersonJunior College and Hwa Chong Institution, in which they can join like-minded people in their favorite pastime.